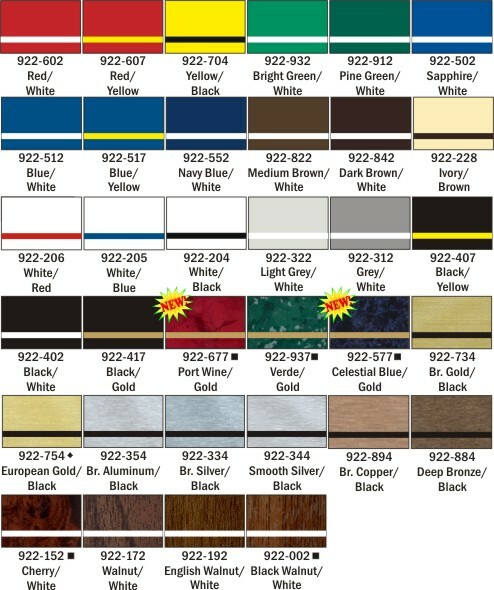 Baseball Flash Trophy - 5 3/4 [RA1602A] - $12.95 : R & M Rubber Stamp, Let Us Stamp Your Business! 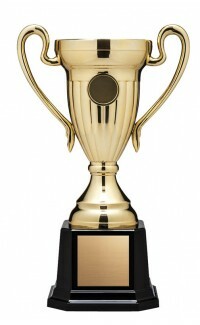 Bristol Series Economy Cup - 8 1/2"
Home :: Trophies :: Flash Resin Series :: Baseball Flash Trophies :: Baseball Flash Trophy - 5 3/4"
Baseball Flash Trophy - 5 3/4"
Available in three sizes and three sports (Hockey, Soccer and Baseball). 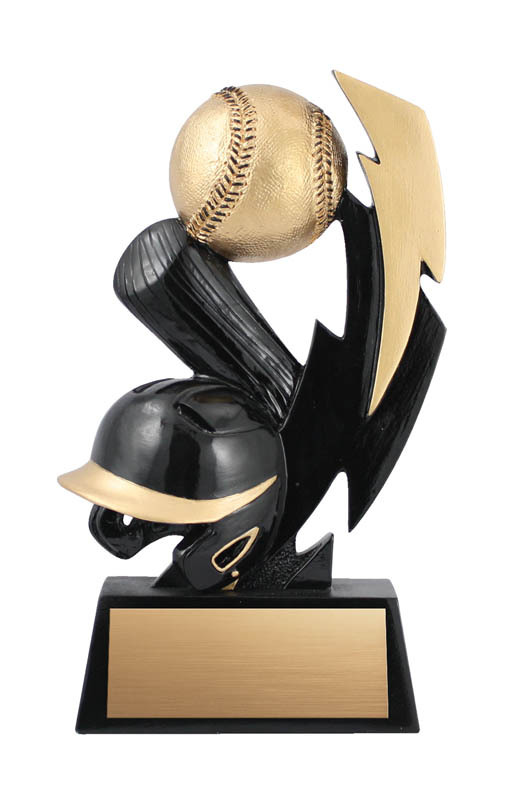 Notify me of updates to Baseball Flash Trophy - 5 3/4"